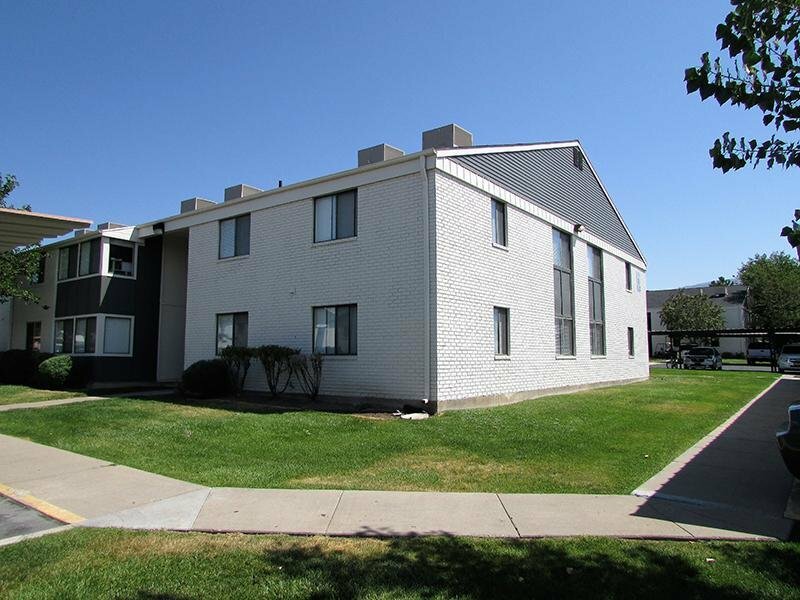 Welcome to your new home at Goldstone Place in Clearfield, UT! 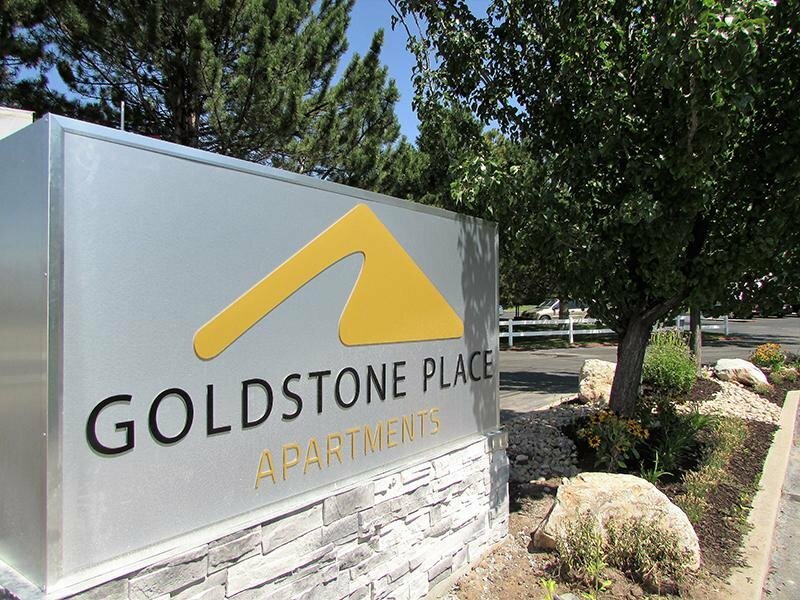 Nestled in the heart of Clearfield, Goldstone Place offers all the rewards and comforts of high-class living. 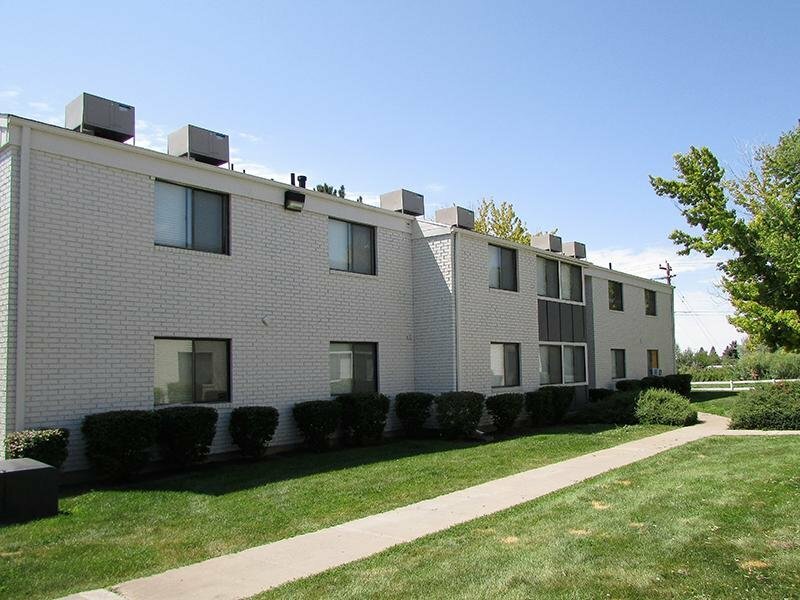 Whether it be a relaxing night of beautiful Clearfield views or a night out on the town, Goldstone Place gives you the neighborhood you’re looking for at the price you want. 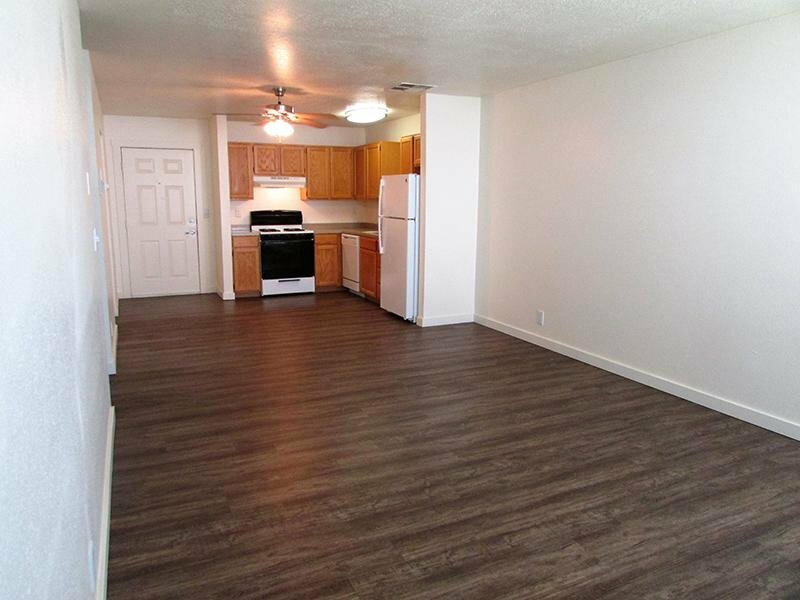 We offer pet-friendly, 1 & 2-bedroom floor plans just minutes from Clearfield’s finest shopping and dining, you get the benefits of city living, combined with comforting amenities. 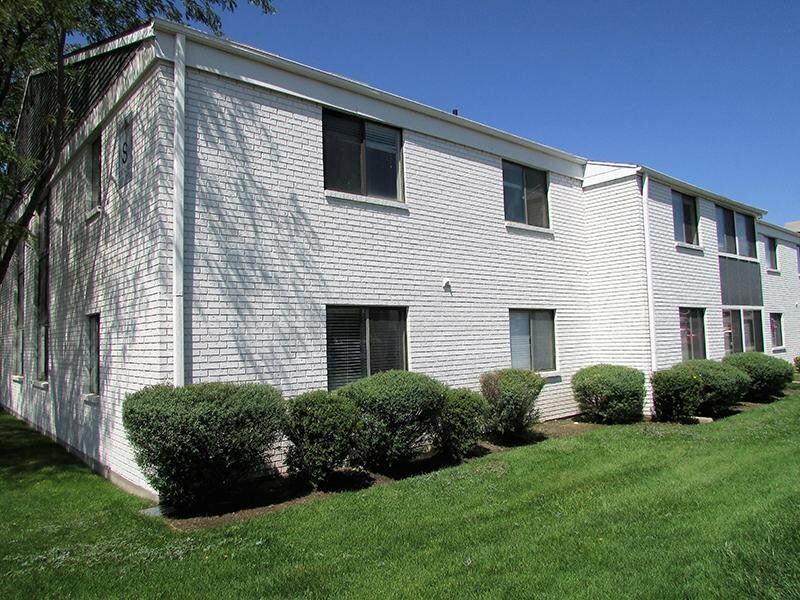 Contact Goldstone Place Apartments or Schedule a Tour today! The right amenities in the perfect location make an apartment feel like home, our deluxe features are designed to enhance your lifestyle. 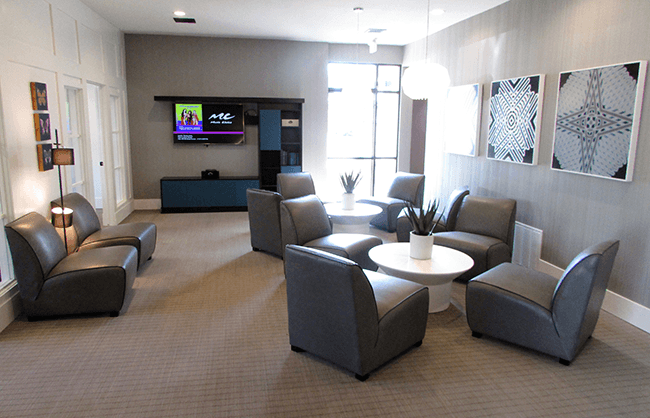 You can stay in shape with our state of the art fitness center, relax at the coffee lounge, or head upstairs to the rooftop patio and enjoy stunning views of Clearfield. Browse below for some of the many luxury amenities offered at Goldstone Place. Every home is crafted for comfort and convenience, offering modern open-concept floor plans with large windows, and spacious bedrooms. 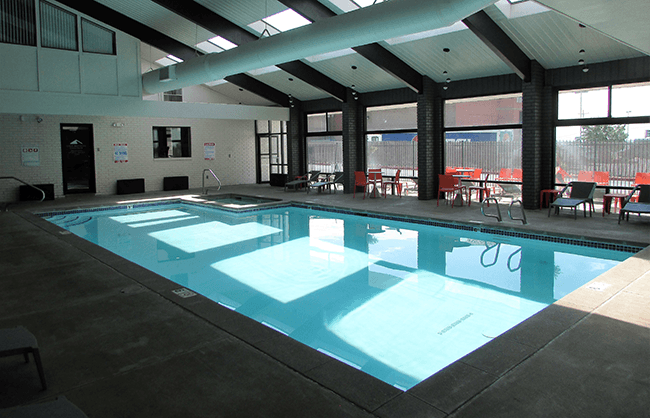 At our apartments in Clearfield, UT, you can enjoy a host of amenities, from a year round indoor pool for a midday swim to a brand new state-of-the-art fitness center for your morning workouts. Choose from one- or two-bedroom homes and additional conveniences like front load washers dryers, and a dedicated 24-hour maintenance staff. We are constantly improving to better suit your needs! 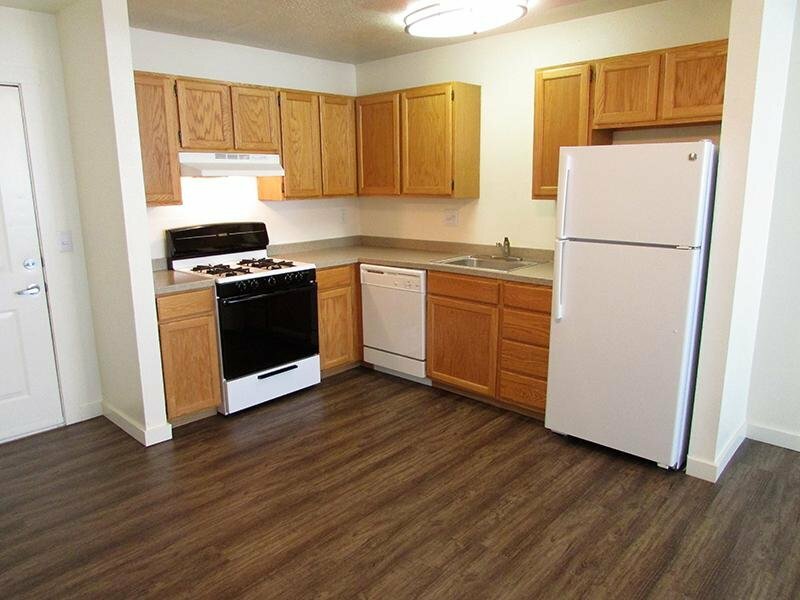 Residents can participate in our fully-integrated online Resident Center to pay rent, place service requests, and receive community reminders.